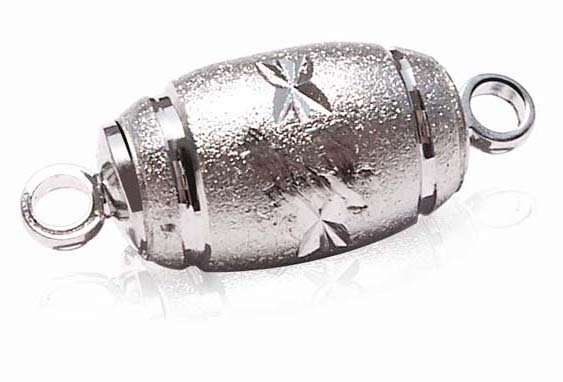 This gorgeous meshed pearl clasp with a large 10mm size will be perfect for your next pearl bracelet or necklace. 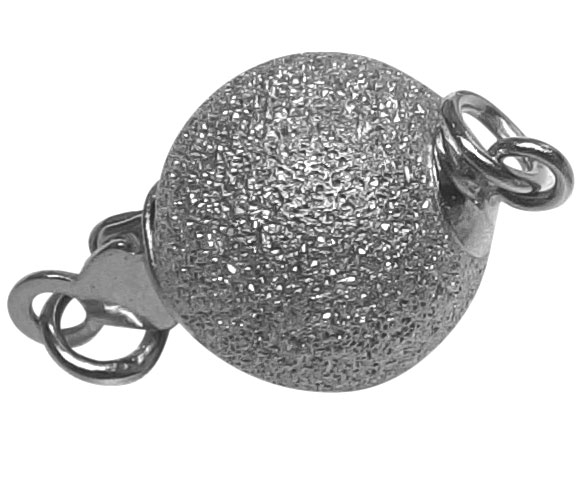 Made of 925 pure sterling silver with 18k white gold over for protecting it from tarnish, this 10mm ball shaped clasp not only is sturdy but also looks amazing with pearls with its sparkling meshed surface. 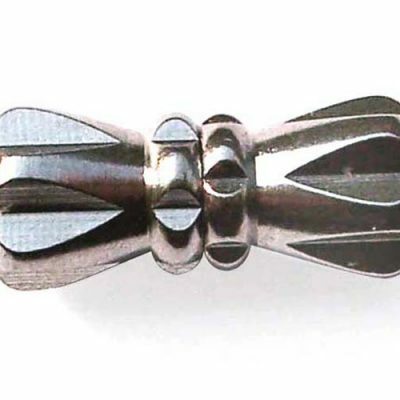 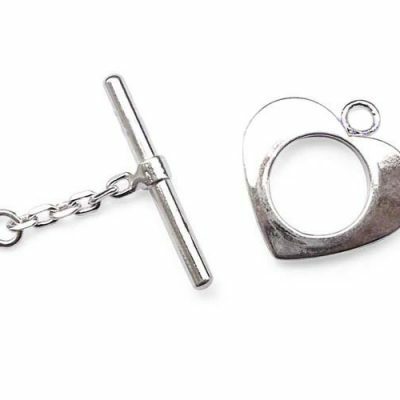 The clasp has a weight of 1.3 grams.